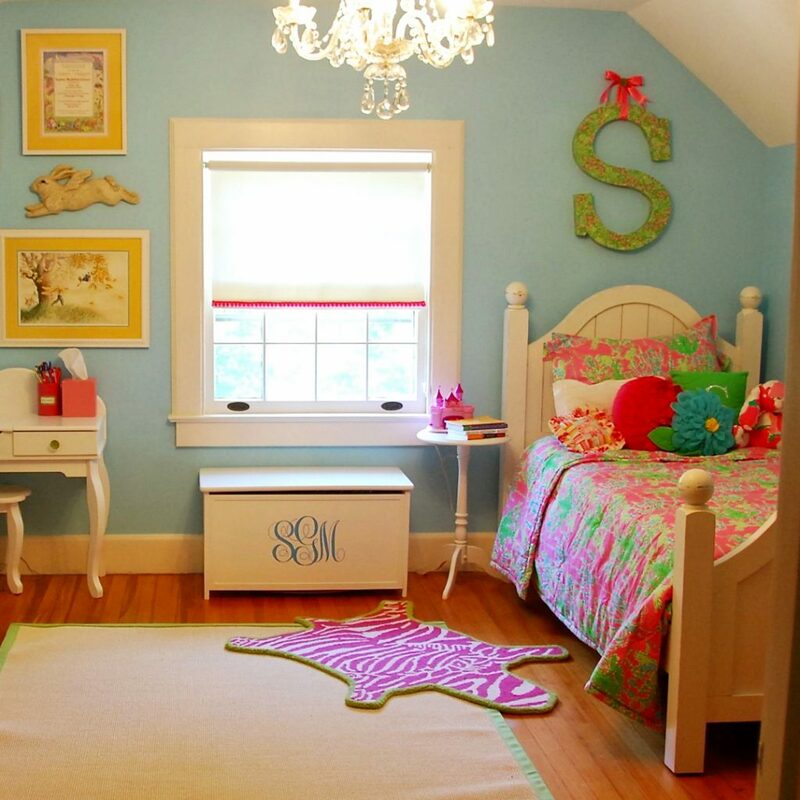 These little girl bedroom ideas are adorable! 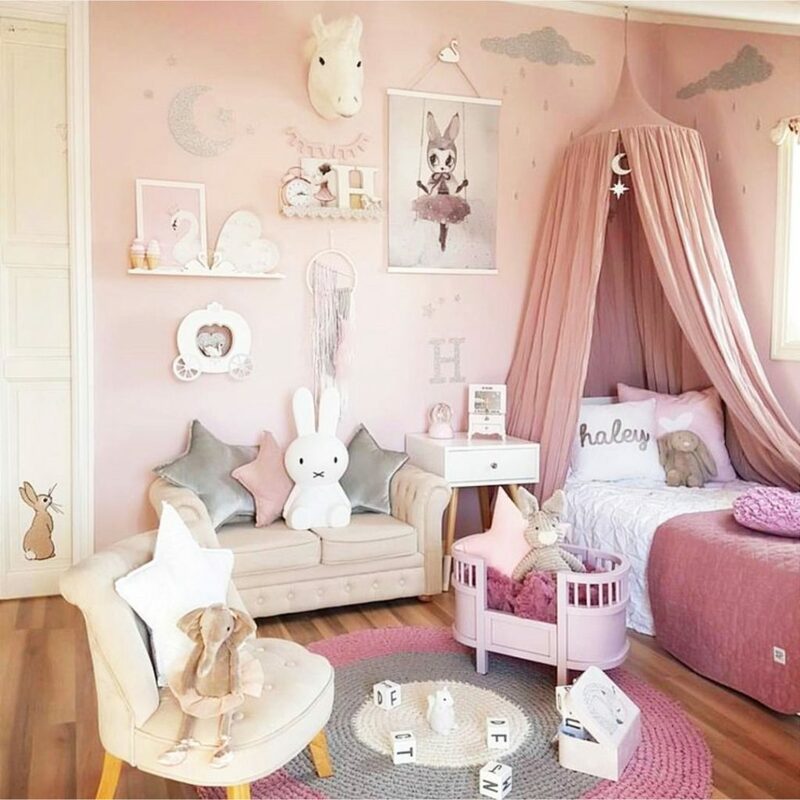 If it’s time to redecorated your little girl’s room, you are going to love these decorating ideas and pictures below! 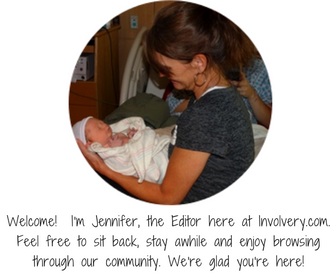 That sweet baby girl is growing up…and OUT of her crib! 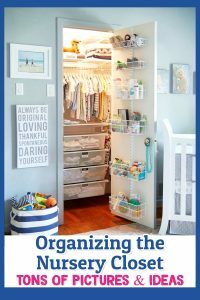 It might also be time for a toddler bed or a “big girl bed” and a fresh new look now that she’s a little girl and no longer a baby! 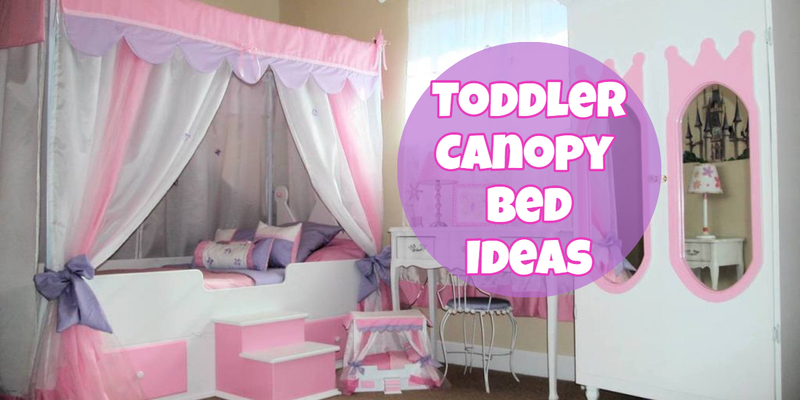 Here are some super cute and affordable toddler girl bedroom ideas and precious toddler canopy beds. 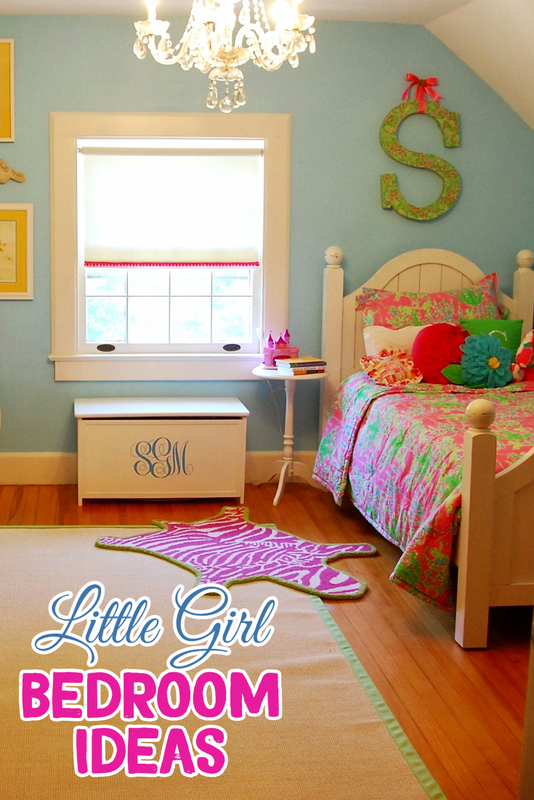 We LOVE these ideas for a little girl room! 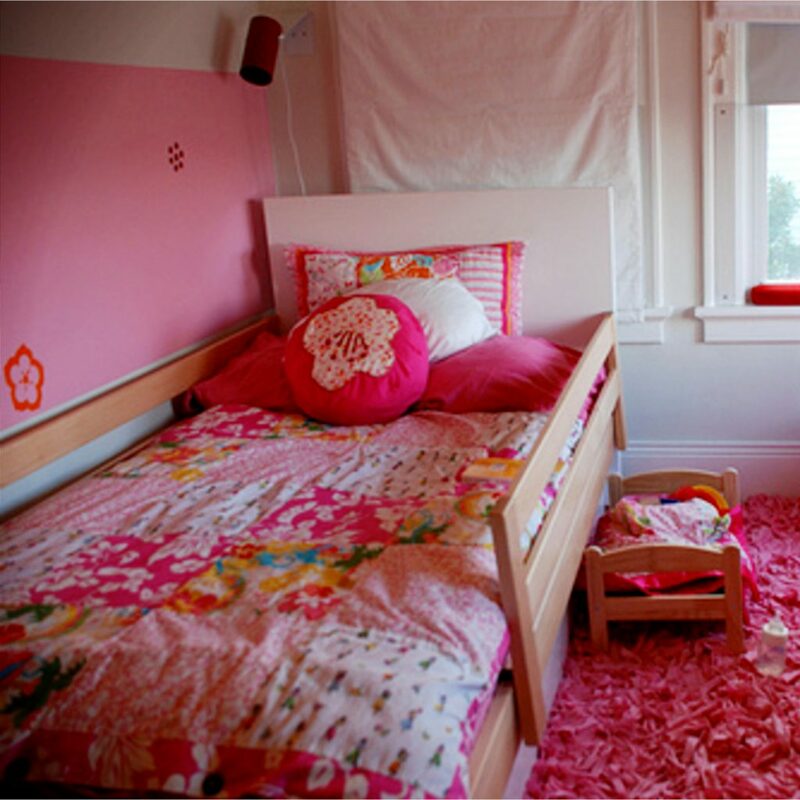 If you’re looking for DIY little girl’s bedroom decorating ideas, these ideas are sure to inspire you! 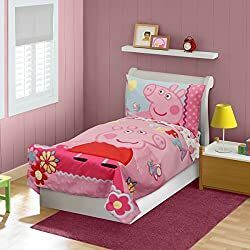 What Age To Move Into a Toddler Bed? Is your child prone to rolling and moving around in their sleep? 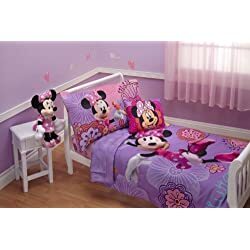 What type of toddler beds are you looking at? Does your child suffer from a sleep walking disorder? How high is the bed off the ground? 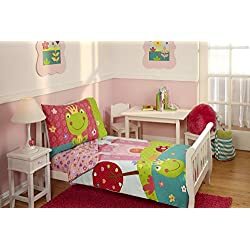 If your child is one who frequently kicks or rolls in their sleep you might want to consider a toddler bed that allows rails to be attached to its sides. 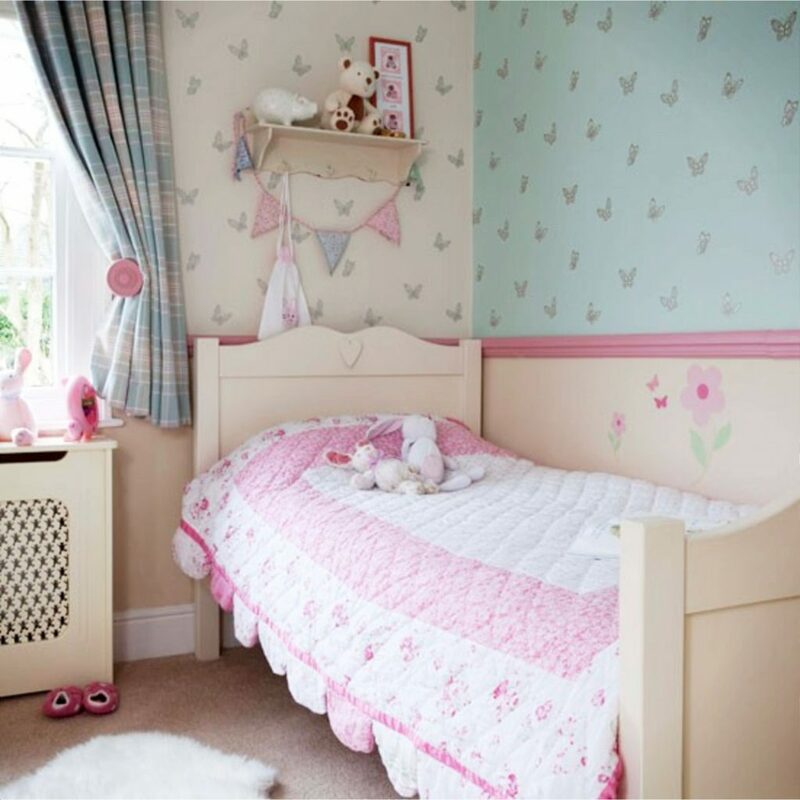 The safety rails will prevent children from rolling off their beds in the middle of the night while they are soundly asleep. Quite often you’ll find there are beds on the market that were designed with safety features already installed. Beds like fire truck beds, race car beds, sports themed beds will often have safety rails and other safety features built into their design. Is it a type of bed that really wasn’t designed to handle all the wear and tear that comes with a small child? You’ll want to make sure the bed isn’t too high off the ground, just for the simple reason if they would happen to roll off there is a far less chance of them causing injury to themselves. It’s always wise to avoid beds that have any sort of low hanging canopy as well. 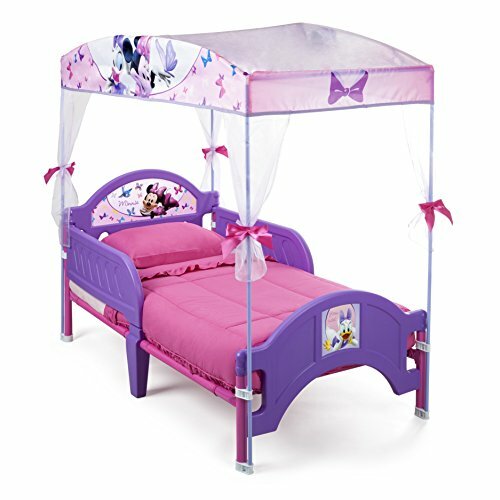 Beds with drapes or other hanging material can quite often pose a choking or smothering hazard to the sleeper as well. 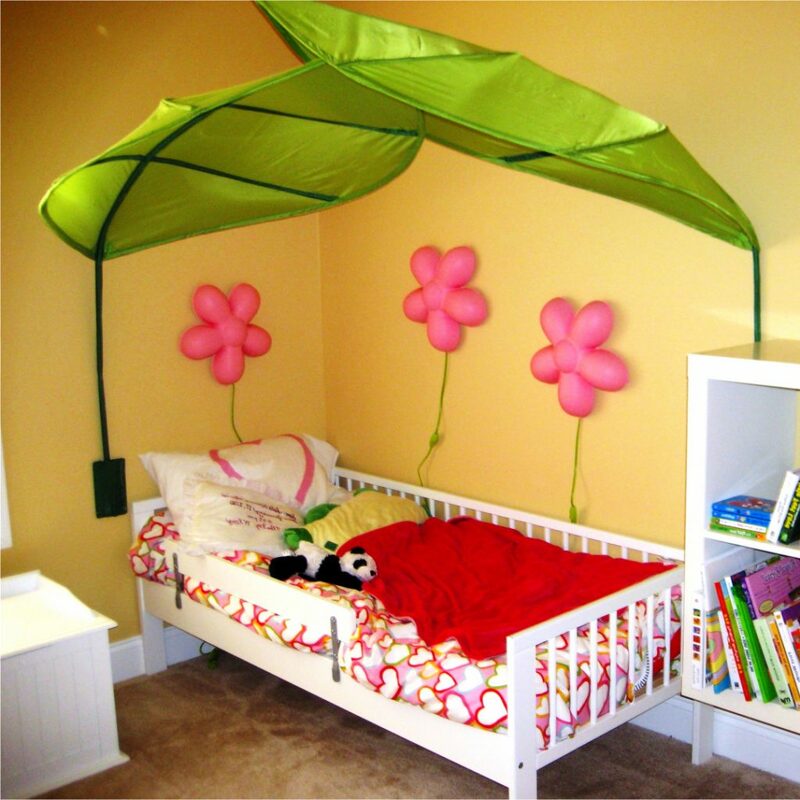 While this toddler canopy bed can a bit challenging to put together, the end result is SO worth it. 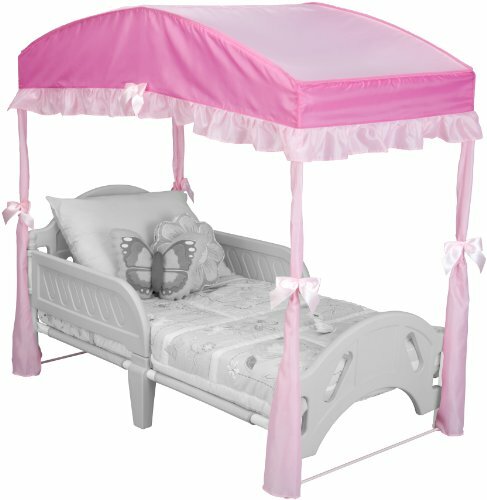 Many parents report that their toddler slept in their own bed all night for the first time after putting this canopy bed in their toddler's room. 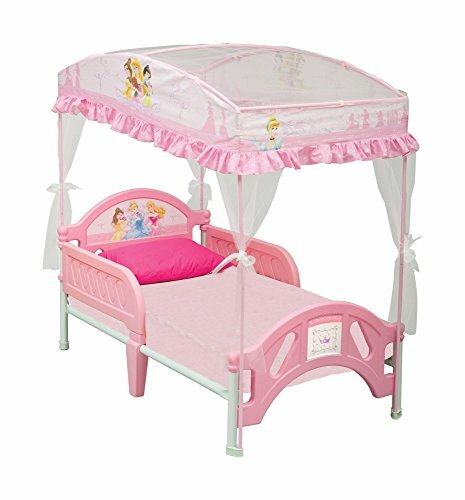 There are different models of the Princess toddler bed made by different manufacturers. What they all have in common is the fact that they probably excite the imagination of the little girl who is using it. 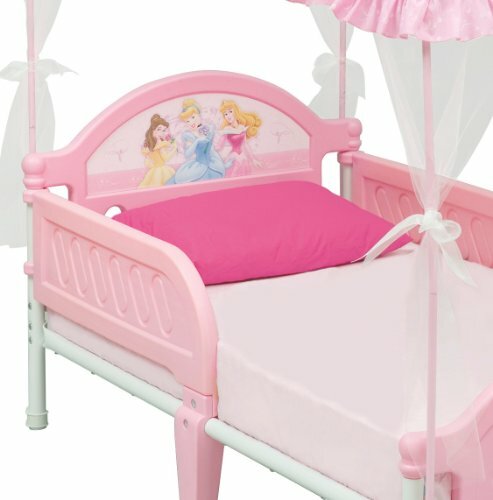 Some of these toddler beds look like they actually came out of a fantasy movie. 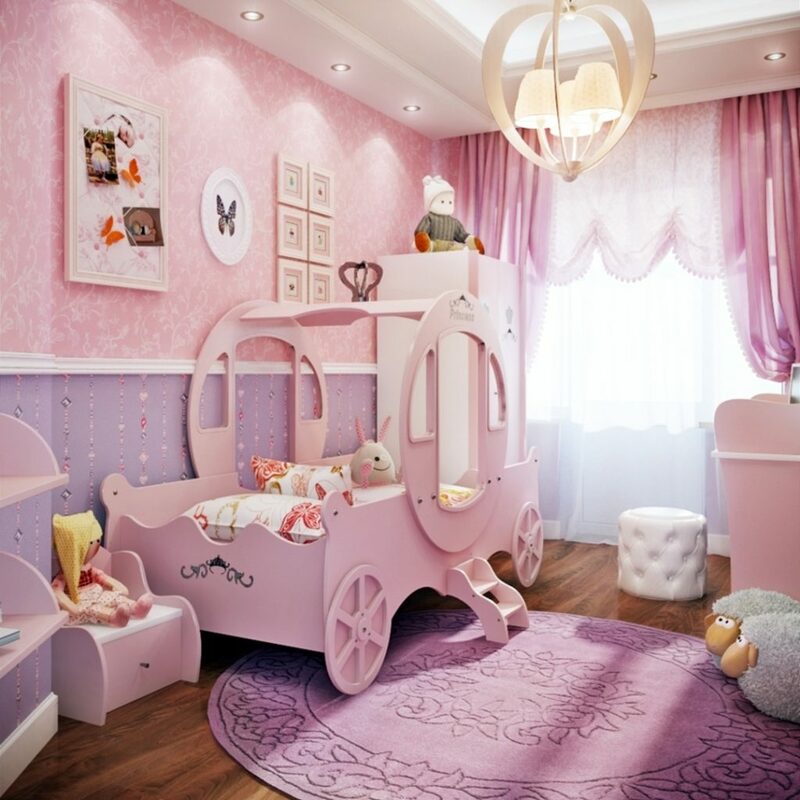 The construction goes into great detail and helps a little girl to create a fun fantasy land in her very own bedroom. Let’s face it, there is nothing wrong in a child using their imagination. After all this is how great empires are started in the real world, with imagination. The mind can be a great driving force if it is allowed to run in a productive way. 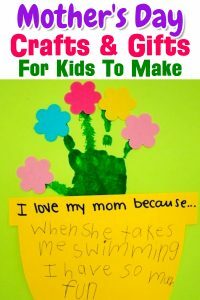 You wouldn’t want to stop your child from using their imagination. I am sure Walt Disney used his imagination to get him as far as he did and most of us are all thankful for that. 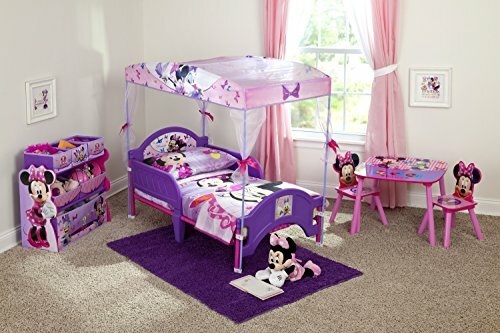 A princess toddler bed is a long way from Disney World. Or is it? 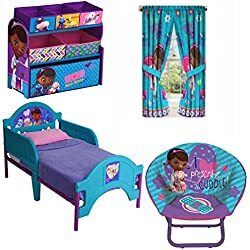 Bedroom furniture that helps a child use their mind for good and happy things is sure to bring the best out of the child. Just think, giving a child a bed of nails to sleep on. 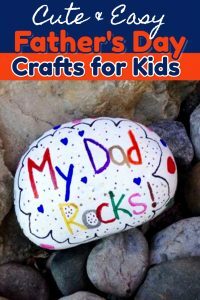 I don’ think that would help keep your child’s mind at its peak of happiness and may have a negative perception of life in general. 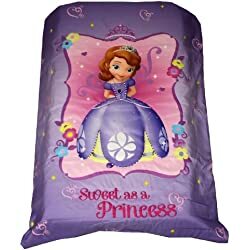 Maybe all that is pretty deep to get into when all I wanted to talk about was how much fun your child could have with a princess toddler bed. 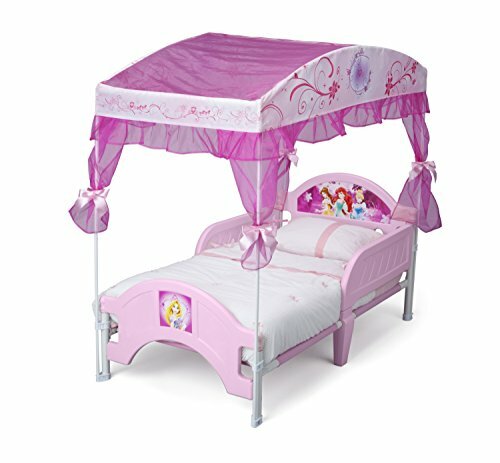 Well take your hand and lift your lower jaw back up in place and let’s talk about how some of these princess beds are constructed. Some of the more expensive ones such as the castles are made with hardwood and veneers. They can be quite extravagant and costly. Some of these are loft beds with slides and ladders. A virtual playground if you will. 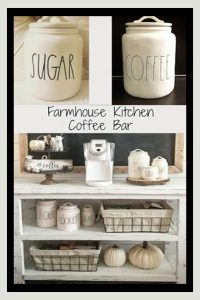 Others can be quite simplistic and made from simulated wood products at a rather lower cost. 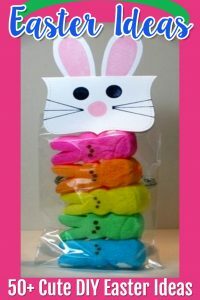 Actually some of the plastic types which have molded detail and different colors look pretty good and are very cheap. 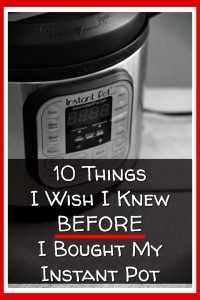 There really is something out there suiting most people’s budget. 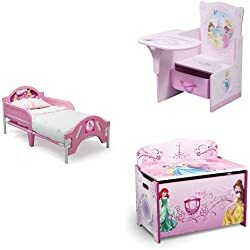 Some of these children’s beds have pillars or posts with little crowns on them and some have canopies to further the little princess life in more detail. Until their real life shining knight comes into the picture it is up to you to keep them happy. 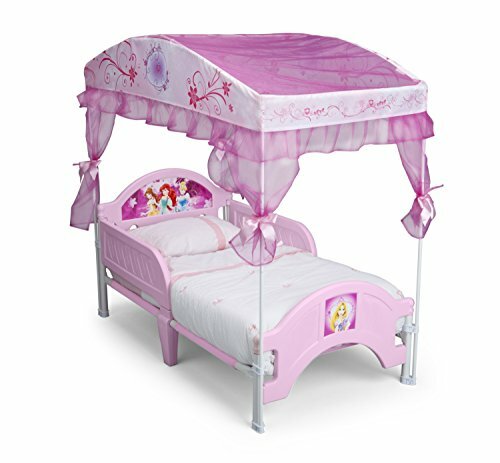 Whether you are looking for a princess toddler bed that is low to the ground or higher up such as a loft bed, one of these little girl’s beds will make your child quite happy. Their imagination can soar to great heights and be back on the ground again for dinner. That’s the great thing about the imagination. You little girl can leave you and go all over the world, even to a different time and still be there when you call out their name for lunch. Believe me, when they get older it won’t be so easy. 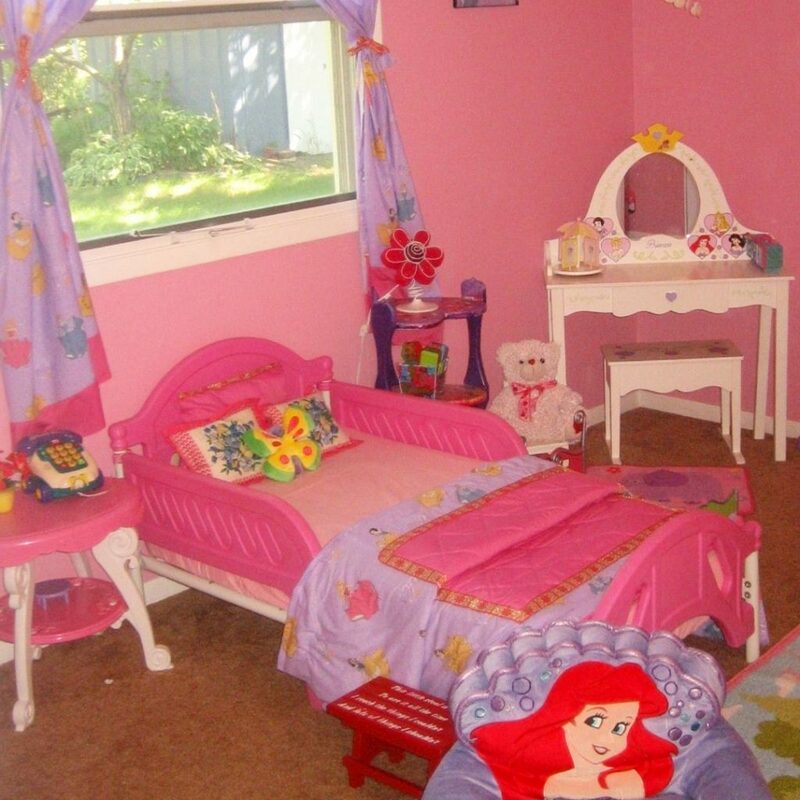 God bless a little girl’s imagination and her princess toddler bed. 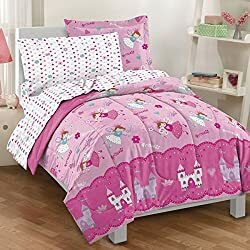 Whimsical Disney Princess design theme perfect for your little princess to get her beauty rest in! 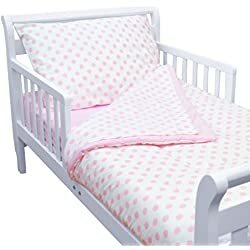 Uses standard crib mattress (sold separately) Meets all JPMA safety standards for toddler beds and comes in a non-toxic finish.